Are bạn still watching this show? Have bạn seen all episodes? 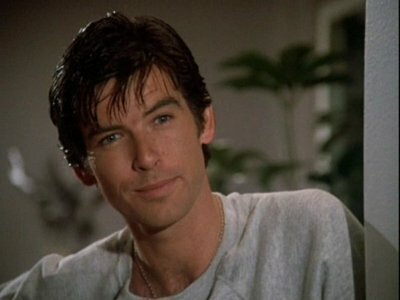 I just saw a câu hỏi on here being asked about a Remington Steele novel? I'm looking for an episode a friend of mine acted in. It's an episode where someone is murdered on a set. Does anyone know which one it is? hello: About a năm cách đây I visted the Stephanie Powers offical web site, and I saw a book shown there for sale, it was a Remmington Steele novel, does anyone know how to get this novel? Da Wikipedia la descrizione della nostra serie Tv preferita. Con tutti i titoli degli episodi dall 1a alla 5a stagione! a comment was made to the poll: Are bạn still watching this show? a comment was made to the poll: Have bạn seen all episodes? a poll đã được thêm vào: Are bạn still watching this show? a poll đã được thêm vào: Have bạn seen all episodes? The Private Eye Remington Steele - at the end of the series reach to know his real neme?